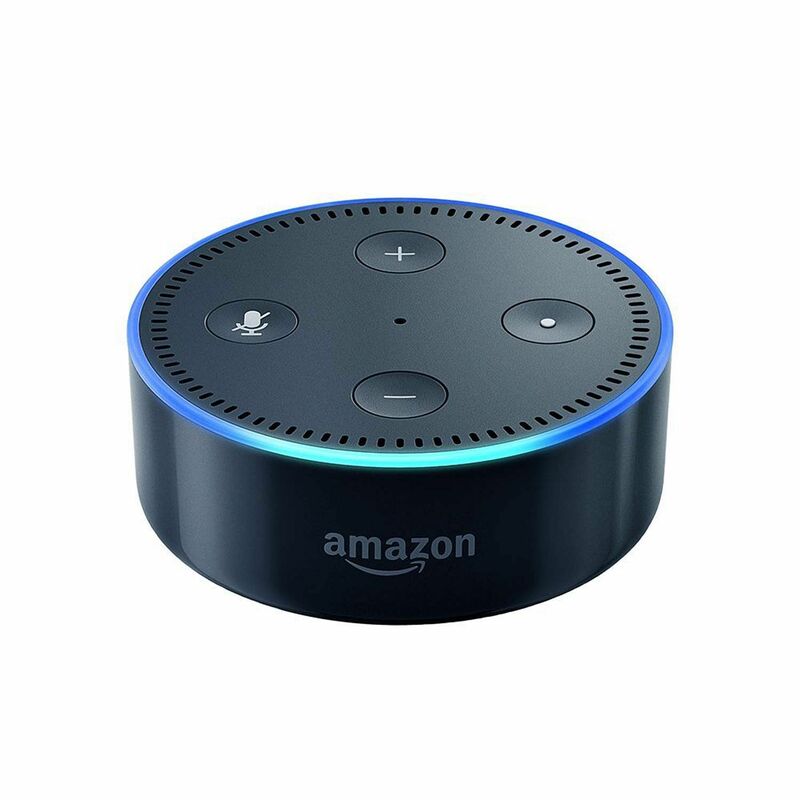 Alexa, e-commerce giant Amazon's voice-enabled virtual assistant, is fast becoming a new addition to the homes of several urban families. And why not? After all, it will do a bucketload of tasks for you — from making to-do lists to giving you real-time traffic updates. 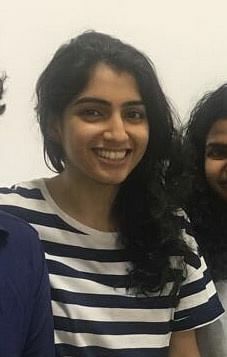 Alexa also became the cynosure of all eyes at Vallurupalli Nageswara Rao Vignana Jyothi Institute of Engineering and Technology (VNRVJIET) recently. This came to be because of a two-day hackathon, wherein Internet of Things (IoT) and Artificial Intelligence (AI) were applied alongside Alexa. 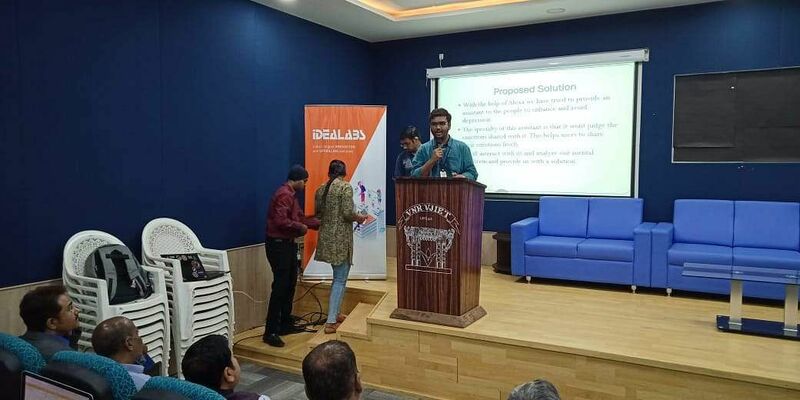 This boot camp-style, 36-hour hackathon was conducted by the Department of Electronics and Communication Engineering in collaboration with IdeaLabs. We were curious to find out what this combination would bring forth and so were 125 third-year BTech (ECE) students who took up this challenge. What ensued? A plethora of ideas, a stationery-vending machine, smart trolleys in shopping malls and more. So we got talking to the winners of this face-off to find out more about their unique ideas. Imagine if Alexa was capable of detecting that sad tremor in the voice that precedes tears. Or how one tends to fumble their own words when stressed. With Akash Moses G and Co's idea of mood analyzer using Alexa, it sure can. M Sunil, KL Jahnavi, C Sai Eka Vardhan Reddy, Sk Afiha Sultan, Karthik Kolluru and Akash, using Rasberry Pi (a tiny computer you can use to learn programming), built this prototype because, "A person might feel judged when expressing their true feelings to others," says the 21-year-old. So after it detects one's mood — currently, it only detects moods like happy, sad, stressed and tired — Alexa can take it a step further and help better their mood. Because it is aware of what activities one does throughout the day, it recommends happy activities to give a happy boost, suggests calling their loved ones or even plays their favourite song. "We want to make sure that it is able to detect more emotions and moods in the future," says Akash. They went on to win the hackathon and they admit that it has been a great motivator for them. Next up, we had the chance to speak to a budding Mark Zuckerberg who built a new social media platform, only this one is more inclined towards the audio format. Called Speak, the idea was that, "Though the world is tilting towards the visual medium, not everyone has the time to make a video as it requires a lot of work. Hence, audio can be a saviour," says Ankitha Gudla, who along with Durga Sai Srikar K, Chakravarthy DS and Pavan Kumar M, made this happen. Think of it as Instagram for audio. Also, one can use it while commuting and keep the need for spectacles at bay. 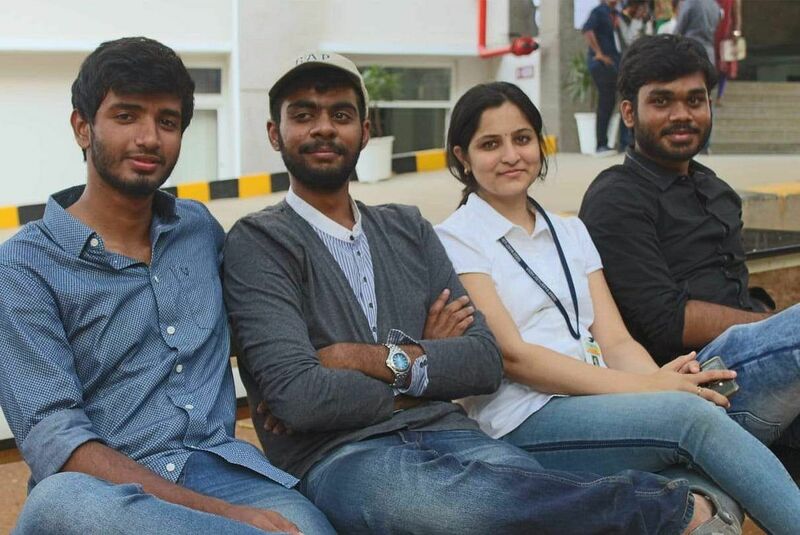 But these friends came up with this idea even before the hackathon, in their second year of engineering to be precise, and experienced a 'there's no time like the present' moment when the hackathon was announced. It is still a work in progress, 20-year-old Ankitha informs us. They have dreams of enhancing their idea some more and one fine day, taking it to the consumers for them to use. "We had a lot of fun working on this idea and putting it together," shares Ankitha.